We localise the global world, help navigate complexity and deliver peace of mind. Enabling businesses, their people and their communities to prosper. 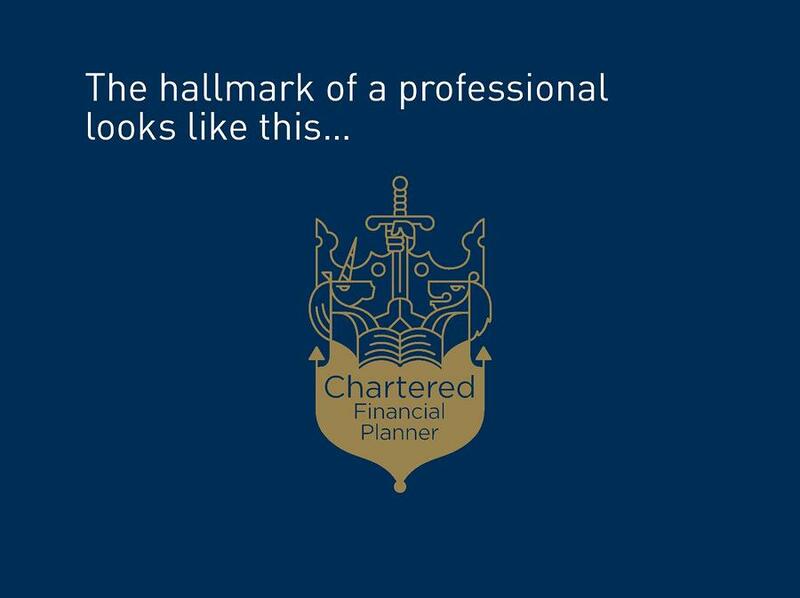 As Chartered Financial Planners, we understand your standards. Typically we help protect and benefit your client whilst they are overseas and hand them back to you if and when they return. 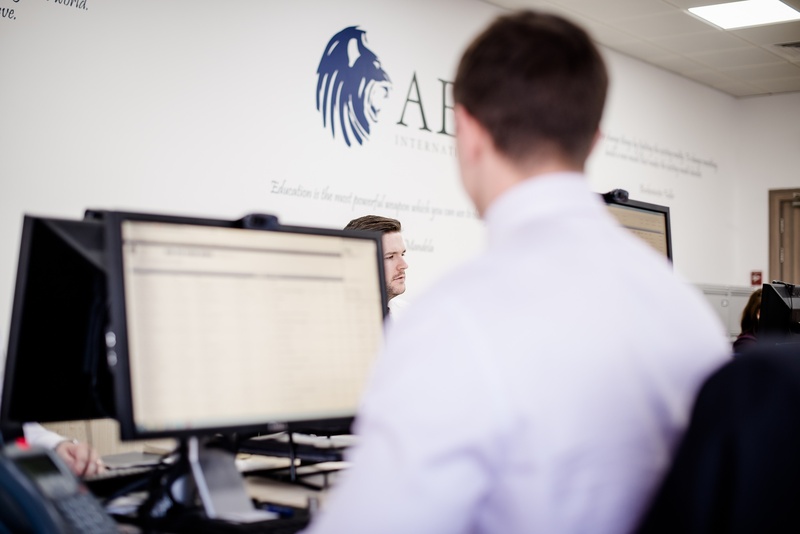 International financial advisers and insurance brokers trust our expertise to help create value for their clients. 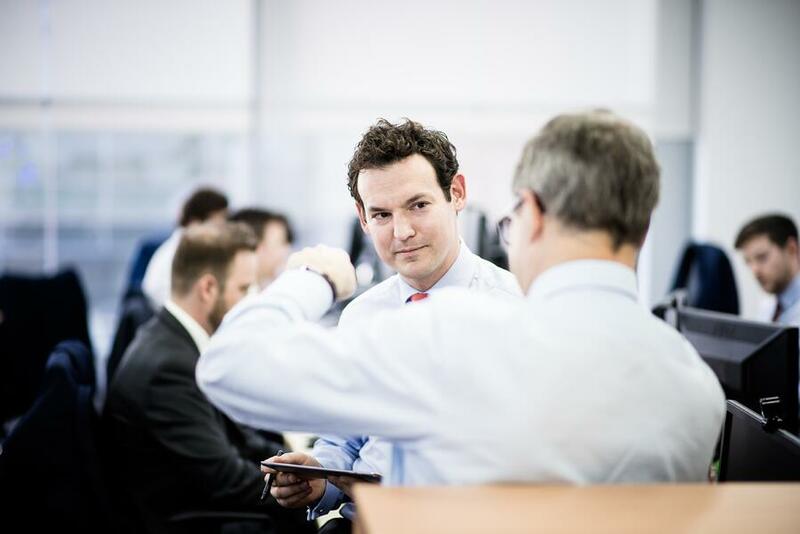 We understand and solve systemic problems within international markets. This means you can build your business through a trusted partnership with an expert professional services provider. The Legal Services Act (LSA) and Retail Distribution Review (RDR) aim to improve client outcomes, competitiveness and professionalism. Overseas, these standards rarely exist and it is hard for legal professionals to place reliance upon financial service providers. 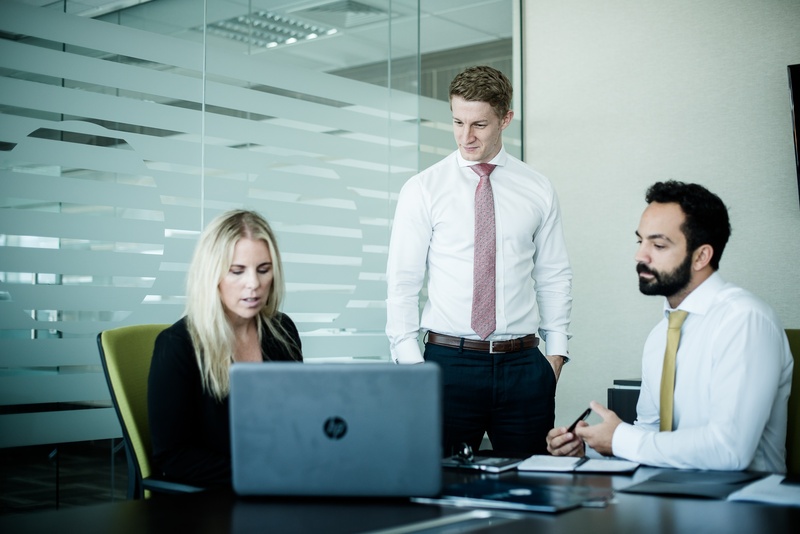 Our regulatory structure and independent expertise is specifically constructed to bridge this gap, leverage client relationships and to provide an enhanced experience. Our knowledge can help diversify and expand your business, enhancing your client experience and in turn generates further appropriate referrals. Our expertise helps you navigate your legal, financial and regulatory requirements with complete peace of mind and security. 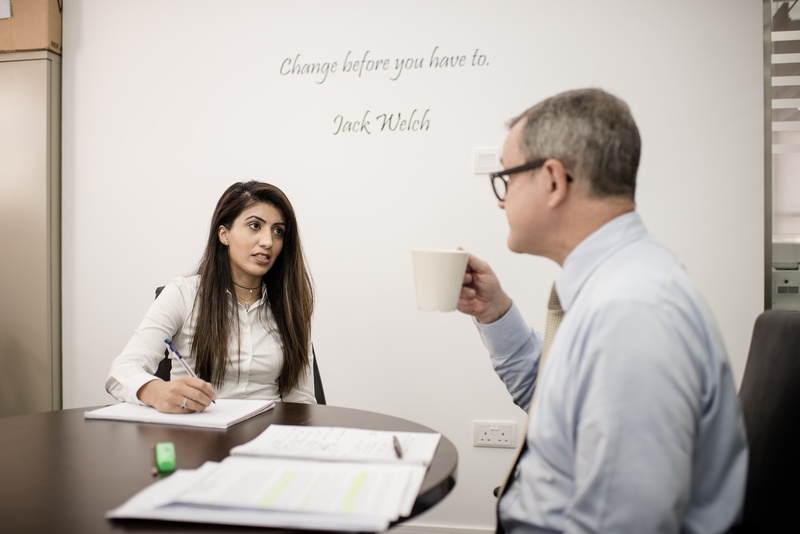 Most accountants are unable to source suitably expert financial partners outside of domestic markets, for the simple reason that they largely don’t exist. Like ourselves, your profession places strong emphasis on qualifications, years of experience and a good cultural and personal fit. 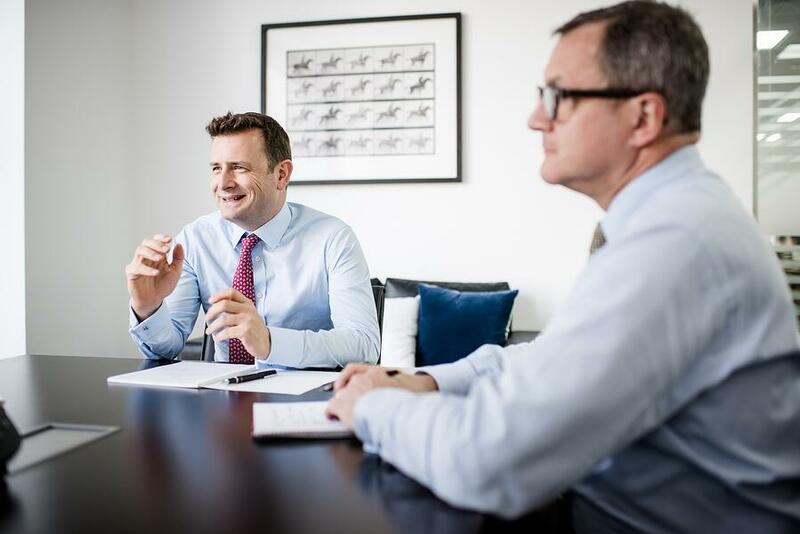 As Chartered Financial Planners, our expertise and client-focused approach can complement your own knowledge and client relationships. Listening, identifying issues, setting objectives, creating a successful strategy and delivering results. This is what you do and what we do. It’s why we enjoy complimenting the work of business coaches as well as introducing coaches to our own clients. We know you are best placed to assist our clients with transforming their business in both a commercial and cultural capacity. 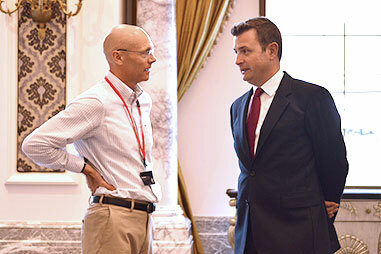 Independent, professional advice can augment relationships and drive revenue. Our team are used to supporting other financial services providers. Designed for website owners looking to monetise their site and develop digital partnerships with a leading global independent financial services provider.